Maintenance and inspections are performed at a rate of $75.00 per hour. Due to the different makes and models we service, we cannot guarantee having a particular part in stock. However, we can obtain most parts as quickly as you require. In most cases, our parts are discounted lower than the competition. With our resources, we can usually locate even hard to find parts or reference materials in a short time. Due to the complexity and time required for such work, these will only be accepted on a case by case basis. The fabrication of parts may be at a separate shop rate. Please contact us for more information. We also carry a full line of ballistic recovery equipment and rescue equipment, which comes with optional training courses, such as with tactical floatation systems. 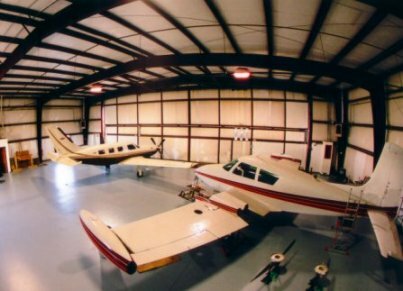 You may purchase EAA aircraft through our facility. We can either assemble it for you, or supervise your assembly work. Rates vary. If you have need of a service not listed here, please see our ( FAQ ) frequently asked questions page, or contact us. We carry parts for Mirage©, Vector©, Javelin©, and Voodoo©, as well as custom or factory complete parachute systems. 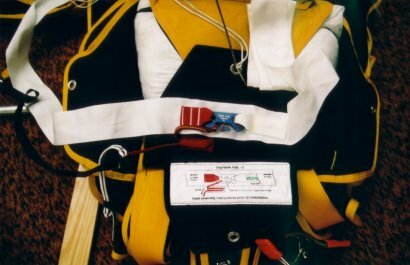 Balistic recovery systems and emergency equipment come with optional training courses. 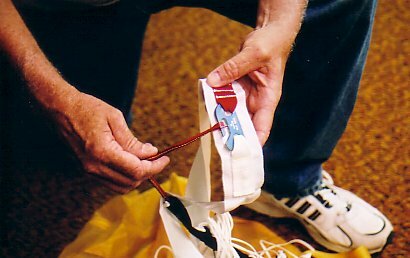 We can also service fabric covered ultralights and powered parachutes. Note: Prices may vary by manufacturer. 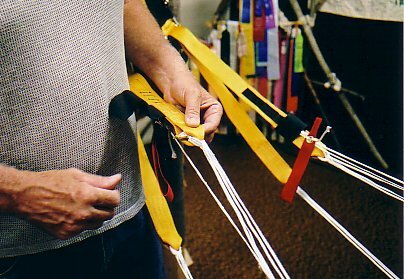 Note: Shop rates may vary for aircraft and powerplant when working on ultralights and powered parachutes. Our research rate is $10.00 per hour. Most things can be shipped in. For those that cannot, a return fee may be applicable.